Often, we hear rumors about the growing differences between senior heroes like Chiranjeevi, Mohan Babu, Balakrishna, Nagarjuna and Venkatesh. Fans of these stars clashing with each other on social media make things even worse. 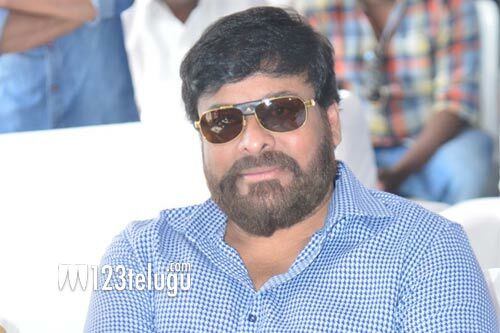 But, once again, Chiranjeevi has clarified that he and his contemporary stars will always stand united. Chiru made this statement in the presence of Mohan Babu, Balayya, Nag and several other senior and young generation actors at the recently concluded TSR TV9 National Awards. “We all maintain friendly and cordial ties. We all are sharing this stage to take this truth to our fans,” said the Megastar. Apart from Chiru, even Nag, Balayya and Mohan Babu too displayed their camaraderie at the event.